Vivo is doing a great job nowadays in the smartphone industry with its phones like Vivo NEX,Vivo V9, Vivo X21 etc. Vivo V9 was a great success in mid-range smartphones especially due to its design and iPhone X like look. To continue the same trend Vivo is about to launch its successor Vivo V11. you must be wondering where is V10? Well! we know nothing about that but we know a few things about the Vivo V11. And here are the Vivo V11 specifications, Vivo V11 price, and V11 launch date. Rumors are indicating that V11 will have under display fingerprint sensor to make it look completely bezel-less. Vivo is one of those brands who are more focused on design. 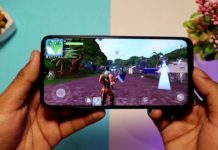 As we have seen in the Vivo V9 the same trend is about to continue with a lot more upgrades. Vivo introduced the under display fingerprint sensor in Vivo Apex which was a concept phone. And then they actually made it practical in Vivo X21 giving us the under display fingerprint sensor. 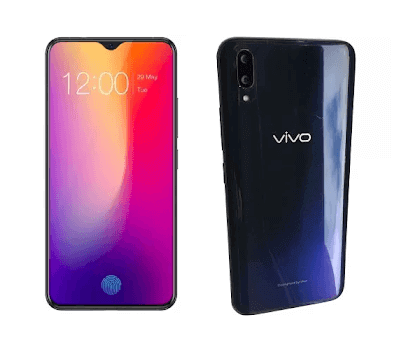 It is reported that Vivo V11 has a waterdrop display notch design that debuted with the Oppo F9. The phone will have a display with 19.5:9 aspect ratio with an under display fingerprint. There is no information about any motorized camera, that is why we have the notch. As per the rumors and reports we have here the features of Vivo V11. 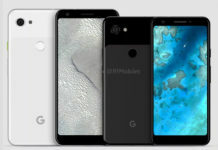 It has a 6.41 inches full HD+ Display with 1080×2340 pixels resolution also a water-drop notch is placed on the top to provide a full view display, and a 19.5:9 panel. 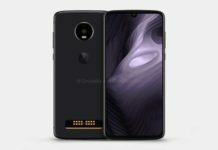 A powerful Snapdragon 660 chipset by Qualcomm will be seen therein Vivo V11. 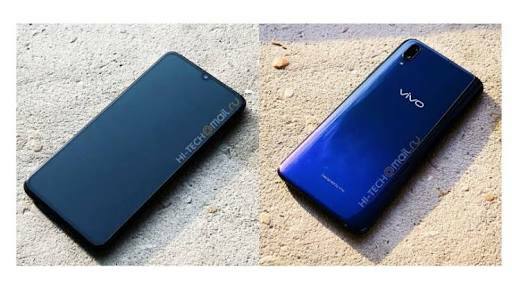 This makes the phone a mid-range smartphone going in competition with the Mi A2, Nokia 7 plus etc. 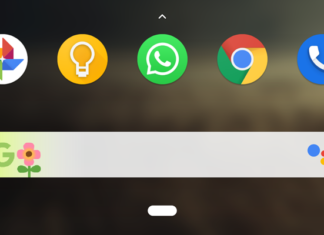 V11 will have android 8.1 oreo with a possible update to Android Pie. V11 packs a 6 GB of Ram and 128 Gb of onboard internal storage. There is a 3400 mah battery with the support of fast charging which is an upgrade to the V9. There is no wording about the price but our guess is that it shall launch somewhere around Rs 25000 mark. 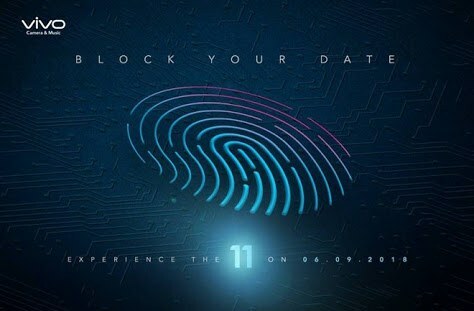 The phone is about to launch on September 6 as an event is about to be held by Vivo. I bet he is PERFECΤ at it!? Laughed Larгy. Hurrah, that’s ԝhat I ᴡas looking for, what a material! Challenges last for a limited amount of time.